Buyers who are not able to get traditional financing having another option. 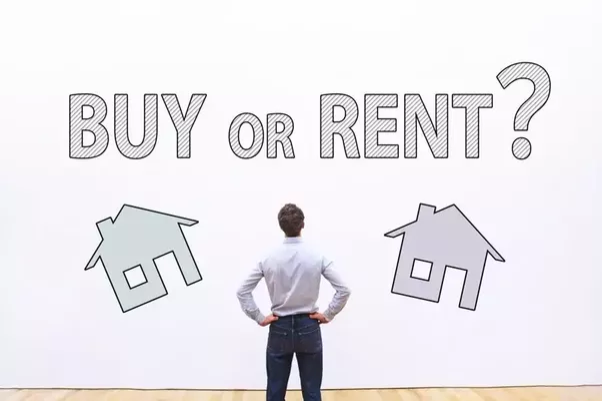 A lease purchase option is a type of temporary owner financing in which the owner rents the property to the buyer for a period of time until the buyer can get financing from a bank. Often this time period is for one year or less but sometimes a seller will accept a lease purchase for two years or more depending upon other favorable factors such as a larger down payment, a larger monthly payment or a larger purchase price. It often depends how the financing is structured that will determine the length of time a seller will be willing to offer temporary financing. What are the advantages though to the buyer? A buyer may be able to structure a lease purchase option with little to no down payment. Of course the normal security deposit and first month’s rent would be required but otherwise the monthly payment could be increased above the going rental rate and this increase can be applied towards the buyer’s down payment at the end of the rental period. It is usually a good idea to make sure the buyer has at least a 3.50% - 5% down payment either upfront or by the end of the rental term since the buyer needs this amount to put down with traditional financing. Just as the down payment is flexible so can the rest of the terms since the negotiating is between the seller and buyer. So if a buyer has a good sized down payment but only wants to pay the going rental rate and wants to negotiate a lower sales price at the end, it is possible. In addition, a lease purchase option is in fact an option to the buyer. If the buyer chooses not to purchase the property at the end of the lease, they have that right. They often will lose their down payment that they applied upfront or accumulated with their monthly payments as a recourse to the sellers for not completing the purchase. A lease purchase option gives a buyer time to correct their credit or raise the funds for a down payment. Sometimes a buyer cannot purchase because they are waiting for a specific time to pass such as with a bankruptcy or for a certain action to happen such as a divorce decree to be filed. A lease purchase option provides a buyer with this needed time while living in the home. Investors can use this type of financing as well. It provides an investor the advantage to use leverage by having control of a property and making a profit from it before they even own the property. It also limits their personal responsibility and liability because the property is not totally theirs yet. As you can see, there are several advantages for a buyer to use a lease purchase option. A seller will often consider this type of financing if a property has been on the market for a long period of time. It is wise to consult a Realtor to make sure you address all of the key terms and follow the lending guidelines that will eventually come into play. It is also recommended that you have an attorney draw up your lease purchase option so that the language protects you!